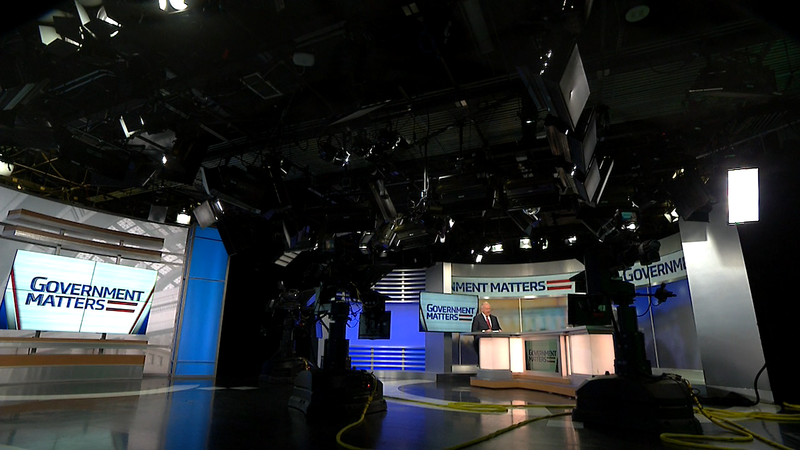 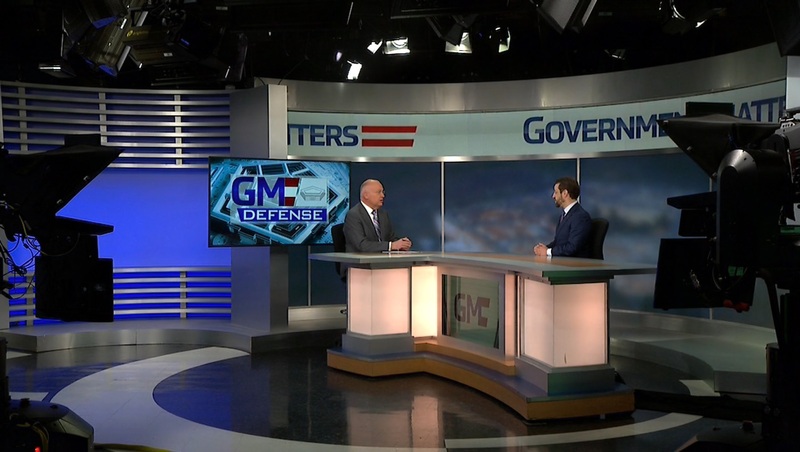 FBI Chief Financial Officer Richard Haley joins the program to detail financial management programs at the agency, and what the two-year budget deal means for his office. 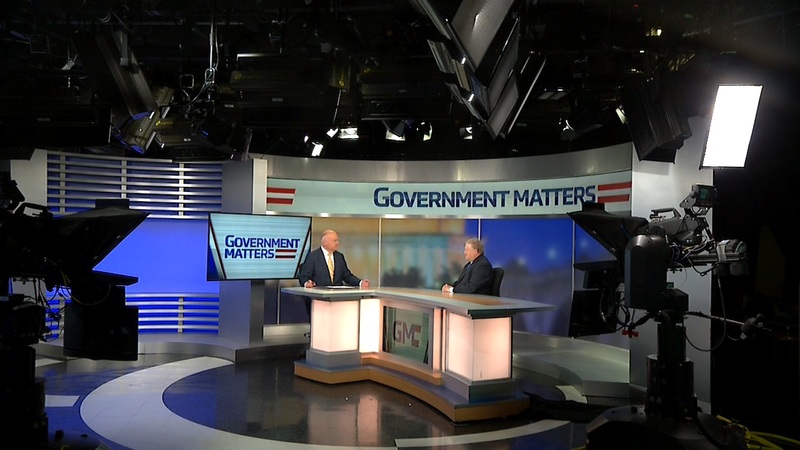 Paul Debolt, co-chair of the Government Contracts Group at Venable LLP, discusses how the Trump administration’s efforts to eliminate waste in government could lead to a spike in False Claims Act cases. 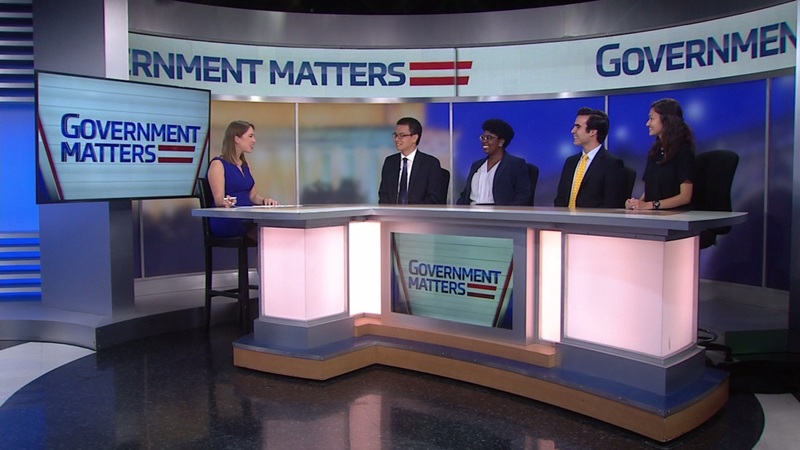 Chris Kuang, co-founder of Coding it Forward, and Civic Digital Fellows Loren Hinkson, Rachel Stone, and Omer Bensaadon discuss this summer’s government technology fellowship, and the experiences they had while working at federal agencies.